At Flint & Partners Optometrist we are committed to the highest privacy standards. However you choose to interact with us, we will only collect data that is necessary for us to deliver the best possible service and ensure you are reminded about appointments or anything else relevant to your ongoing care. This policy provides detailed information on when and why we collect your personal information, how we use it and the very limited conditions under which we may disclose it to others. The information we collect about you is used to ensure we provide you with the best and most appropriate products and services. 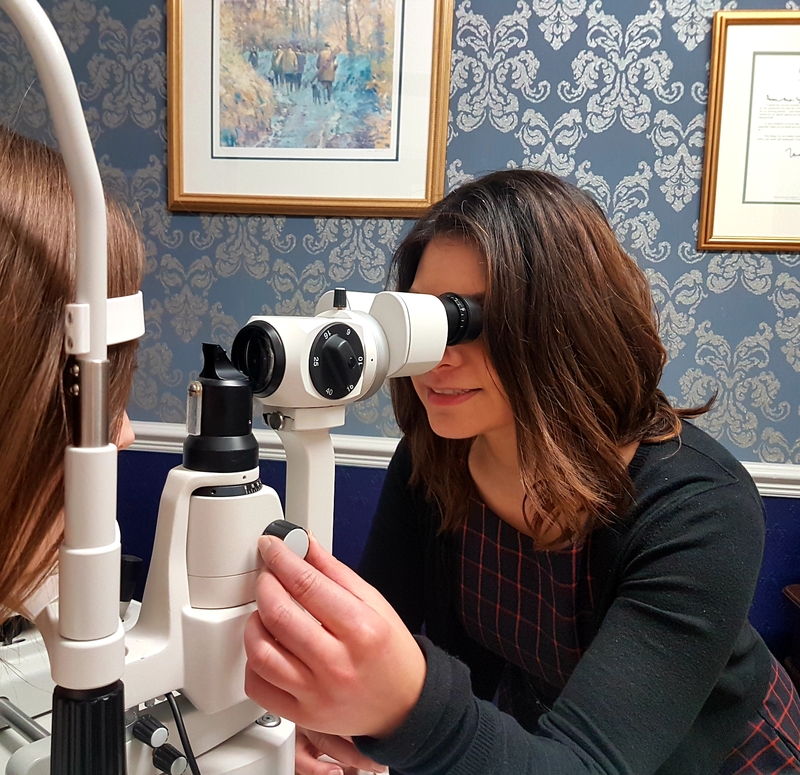 In addition to your ongoing eye care, we will remind you when appointments are due and suggest relevant products or services that we believe would be of interest. We use your contact information to respond to queries from you, and where appropriate your bank details for Standing Order payments as agreed. We may occasionally contact you to ask for your feedback on services we have provided and to offer the opportunity to trial new products. To manage our services, your data is stored and processed by Optix Software Ltd within their UK facilities that are certified to ISO27001. If you have provided us with bank details for contact lens payment they will only be used to process the payment plan as agreed. No third-party company is permitted to process your data. You may ask that we do not send you communications using any of the contact details we hold on our records, this may include your email, SMS, telephone and postal information. You may also request we restrict our communications to clinically necessary messages. Your personal preferences can be changed at any time by contacting us by telephone, email or post.